Your Library: a gathering place where you can learn, grow, and enjoy. The Gloversville Public Library possesses a collection of approximately 37,000+ volumes with a special collection dedicated to local history. The collection also contains DVDs, audiobooks, magazines, daily newspapers, microfilm of the local newspaper, ebooks, eaudiobooks, emagazines, children's braille, and a paperback collection. Internet access is available in the Reference Room and WiFi is available throughout the building. Please review the internet policy before using the computers and wireless network. We also have exciting and educational programs for patrons of all ages. The library is governed by a Board of Trustees. 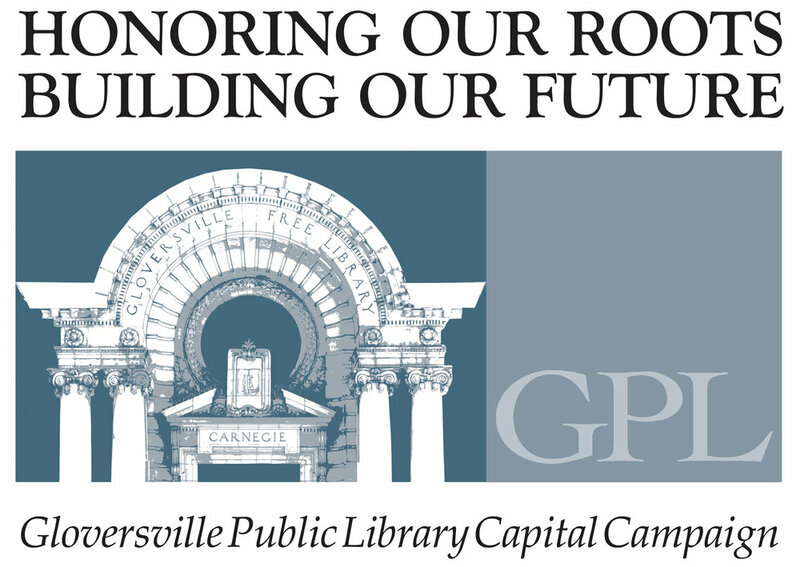 Support Organizations: The Gloversville Library Foundation and The Friends of the Gloversville Public Library.